At that time the Moors were masters of a great part of the Iberian peninsula, and many Christians were detained there and cruelly persecuted on account of the Faith. Peter ransomed many of these and in doing so consumed all his patrimony. After mature deliberation, moved also by a heavenly vision, he resolved to found a religious order (1218), similar to that established a few years before by St. John de Matha and St. Felix de Valois, whose chief object would be the redemption of Christian slaves. In this he was encouraged by St. Raymond Penafort and James I, King of Aragon, who, it seems, had been favoured with the same inspiration. The institute was called Mercedarians and was solemnly approved by Gregory IX, in 1230. Its members were bound by a special vow to employ all their substance for the redemption of captive Christians, and if necessary, to remain in captivity in their stead. At first most of these religious were laymen as was Peter himself. But Clement V decreed that the master general of the order should always be a priest. cfr. Acta SS. ; DE VARGAS, Chronica sancti et militaris ordinis B. M. de Mercede (Palermo, 1619); GARI Y SIUMELL, Bibliotheca Mercedaria (Barcelona, 1875); MARIN, Histoire de l’eglise (Paris, 1909). Foundation of the Order of Mercy, part of the center altarpiece of the Cathedral of Barcelona. A congregation of men founded in 1218 by St. Peter Nolasco, born 1189, at Mas-des-Saintes-Puelles, Department of Aude, France. Joining Simon de Montfort’s army, then attacking the Albigenses, he was appointed tutor to the young king, James of Aragon, who had succeeded to the throne after the death of his father, Pedro II, killed at the battle of Muret. Peter Nolasco followed his pupil to his capital, Barcelona, in 1215. From the year 1192 certain noblemen of that city had formed a confraternity for the purpose of caring for the sick in hospitals, and also for rescuing Christian captives from the Moors. Peter Nolasco was requested by the Blessed Virgin in a vision to found an order especially devoted to the ransom of captives. 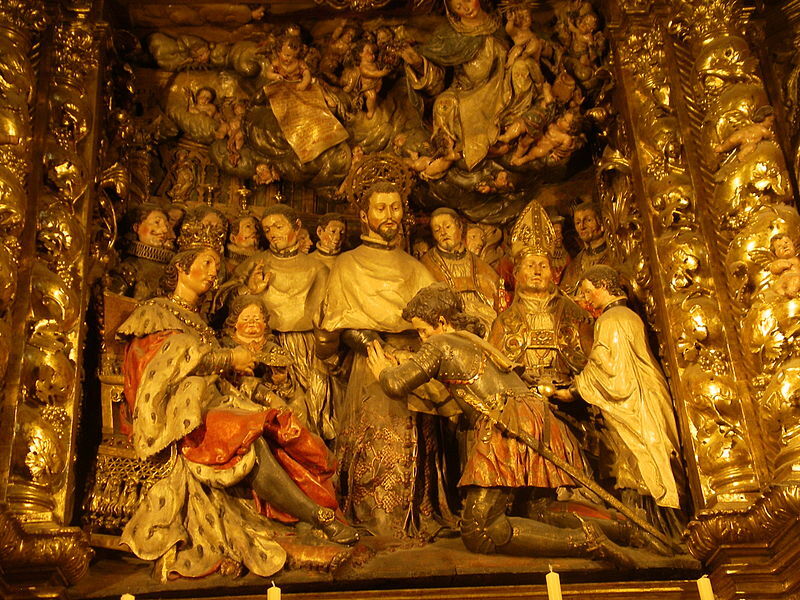 His confessor, St Raymond of Pennafort, the canon of Barcelona, encouraged and assisted him in this project; and King James also extended his protection. 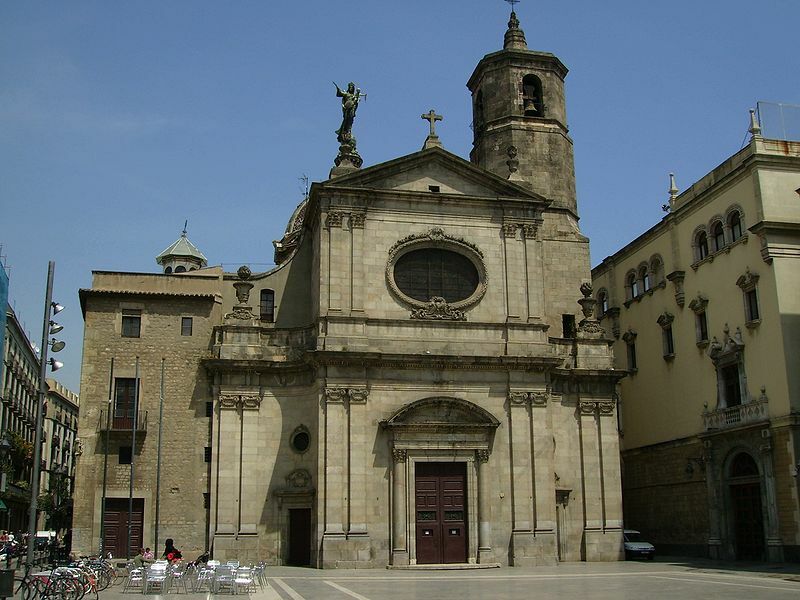 The noblemen already referred to were the first monks of the order, and their headquarters was the convent St. Eulalie of Barcelona, erected 1232. They had both religious in holy orders, and lay monks or knights; the choir monks were clothed in tunic, scapular, and cape of white. These religious followed the rule drawn up for them by St Raymond of Pennafort. The order was approved, first by Honorius III and then by Gregory IX (1230), the latter, at the request of St Raymond Nonnatus presented by St Peter Nolasco, granted a Bull of confirmation and prescribed the Rule of St. Augustine, the former rule now forming the constitutions (1235). 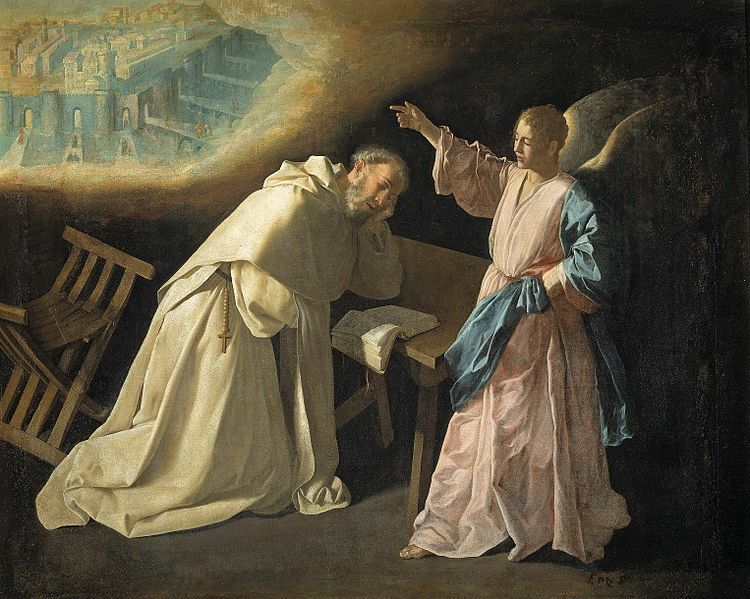 St. Peter was the first superior, with the title of Commander-General; he also filled the office of Ransomer, a title given to the monk sent into the lands subject to the Moors to arrange for the ransom of prisoners. The holy founder died in 1256, seven years after having resigned his superiorship; he was succeeded by Guillaume Le Bas. La Mercè Basilica, in Barcelona, where her incorrupt body reposes on the right side of the altar. 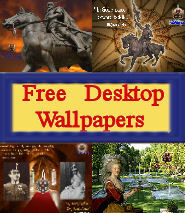 The development of the order was immediate and widespread throughout France, England, Germany, Portugal, and Spain. 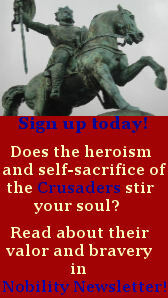 As the Moors were driven back, new convents of Mercy were established. Houses were founded at Montpelier, Perpignan, Toulouse, and Vich. The great number of houses, however, had a weakening effect on the uniformity of observance of the rule. To correct this, Bernard de Saint-Romain, the third commander general (1271), codified the decisions of the general chapters. In the fourteenth century, disputes arose from the rivalry between the convents of Barcelona and Puy, and from the discord between the priests and knights, which ended in the latter’s suppression, disturbed the peace of the order. Christopher Columbus took some members of the Order of Mercy with him to America, where they founded a great many convents in Latin America, throughout Mexico, Cuba, Brazil, Peru, Chile, and Ecuador. These formed no less than eight provinces, whereas they only had three in Spain and one in France. This order took a very active part in the conversion of the Indians. At the beginning of the seventeenth century Father Gonzales, who had made his profession in the convent of Olmedo in 1573, conceived the idea of a reform, at that time necessary. 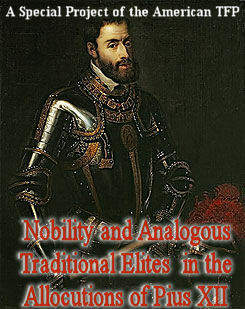 The commander-general, Alfonso de Montoy, at first supported this scheme, but ended by opposing it. In this undertaking, Gonzales was assisted by the Countess of Castellan, who obtained for him the necessary authorization from Clement VIII, and presented him with three convents for the reformed monks (at Viso, Diocese of Seville; Almoragha, Diocese of Cadiz; Ribas). 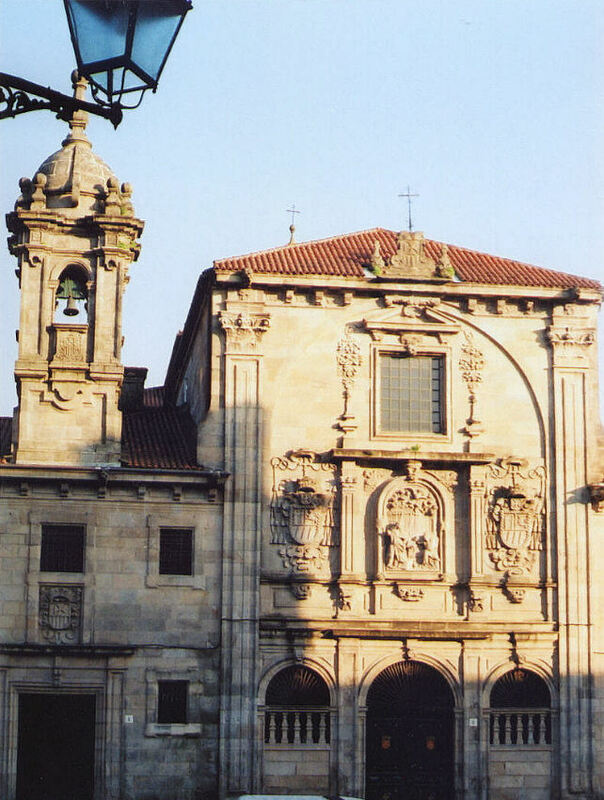 The reform was confirmed at the provincial chapter of Guadelajara in 1603. 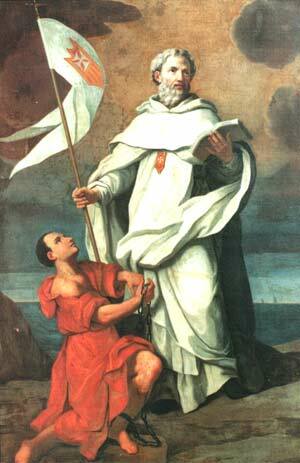 Father Gonzales took the name of John Baptist of the Blessed Sacrament, and died at Madrid in 1618. 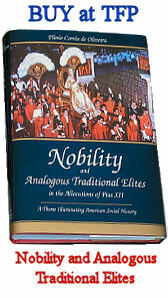 Paul V approved his reform in 1606; in 1621 Gregory XV declared it independent of the monks of the Great Observance. Their convents formed two provinces,with houses at Madrid, Salamanca, Seville, and Alcalá, with a few foundations in Sicily. Father Antoine Velasco founded a convent of nuns of Our Lady of Mercy at Seville in 1568, of which the first superioress was Blessed Ann of the Cross. This foundation had been authorized by Pius V. The reformed branch also established houses of barefooted nuns, or Nuns of the Recollection, at Lura, Madrid, Santiago de Castile, Fuentes, Thoro, and elsewhere. 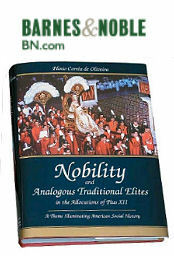 The female tertiaries go back to the very beginning of the order (1265). 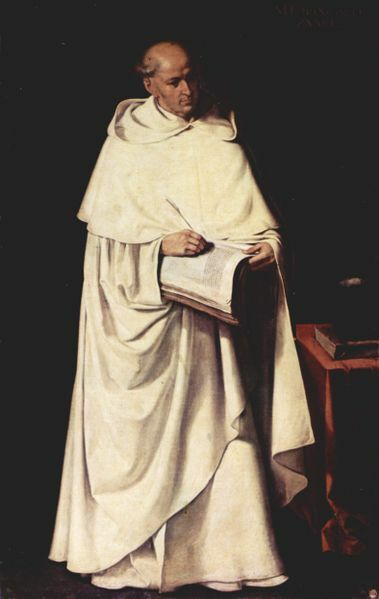 Two widows of Barcelona, Isabel Berti and Eulalie Peins, whose confessor was Blessed Bernard of Corbario, prior of the convent there, were the foundresses. They were joined by several companions, among them St. Mary of Succour (d. 31 Decemb., 1281), the first superior of the community. Blessed Mary Anne of Jesus (d. 1624) founded another community of tertiaries, under the jurisdiction of the reformed branch. The Order of Mercy of late years has much decreased in membership. The restoration of the reformed convent at Thoro, Diocese of Zamora, Spain, is worthy of note (1888). At present the order has one province and one vice-province in Europe, and four provinces and two vice-provinces in America, with thirty-seven convents and five to six hundred members. The Mercedarian convents are in Palermo; Spain; Venezuela (Caracas, Maracaibo); Peru (Lima); Chile (Santiago); Argentina (Cordova, Mendoza); Ecuador (Quito); and Uruguay. The Mercedarians of Cordova publish “Revista Mercedaria”.